Just when you thought staying at Elite Holiday Homes couldn’t get any better, you have thought wrong. Hello and welcome to My Holiday Concierge – our new add-on service exclusive to Elite Holiday Homes and the Gold Coast, and your new luxury holiday best friend! 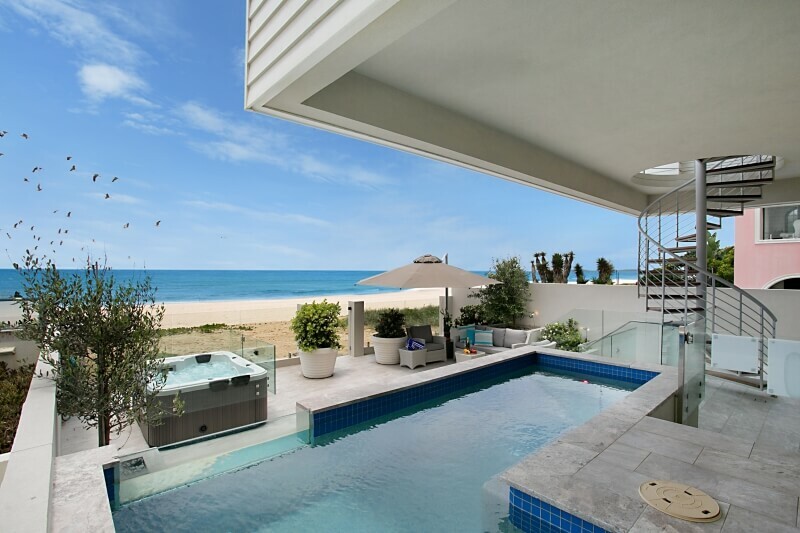 Launched just last week by Elite Holiday Homes, My Holiday Concierge is the new standard for luxury living on the Gold Coast. My Holiday Concierge provides the ultimate “wish list” of services which are here to make your holiday easier, more relaxing, and to help you make the most out of your time on the Gold Coast. After all, that is what holidays are about! Groceries and drinks available on arrival are exclusive to Elite Holiday Homes, however all other services are available to you if you are staying elsewhere on the Gold Coast. Imagine travelling to your gorgeous waterfront mansion in style, having a kitchen full of your favourite foods ready for the feasting, and a fridge full of drinks chilled and waiting. Imagine having all your activities planned out and organised for you, so you can spend more time sunbathing by the pool. Imagine having everything you want and more during your holiday ready to be organised for you at your fingertips. With our expert knowledge of all the best restaurants, attractions and entertainment on the Gold Coast, and our services available to organise everything on your wish list, you can have the ultimate holiday experience on the sunny Gold Coast and spend more time having fun! Head on over to www.myholidayconcierge.com.au to find out more, or call us at 07 5680 9969 to enquire.